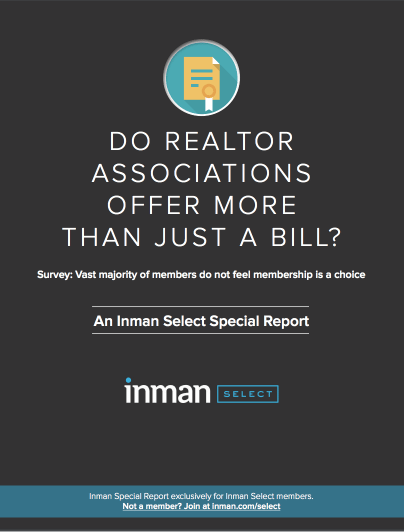 Nearly 7 in 10 respondents felt they did not have the option of not joining a Realtor association. Usage and satisfaction ratings of association services were fairly high, though a substantial minority of respondents were dissatisfied. More than half of respondents said they used or benefited from four association services: the multiple listing service, professional development, industry news and information, and lockboxes. Respondents had many suggestions for how local, state and national associations could improve. They asked for increased standards for professionalism and to be a Realtor; better technology offerings and tech guidance; higher-quality options for education; better communication of association services; the option to pay for the MLS without having to join a Realtor association; and generally more value for the dues paid. 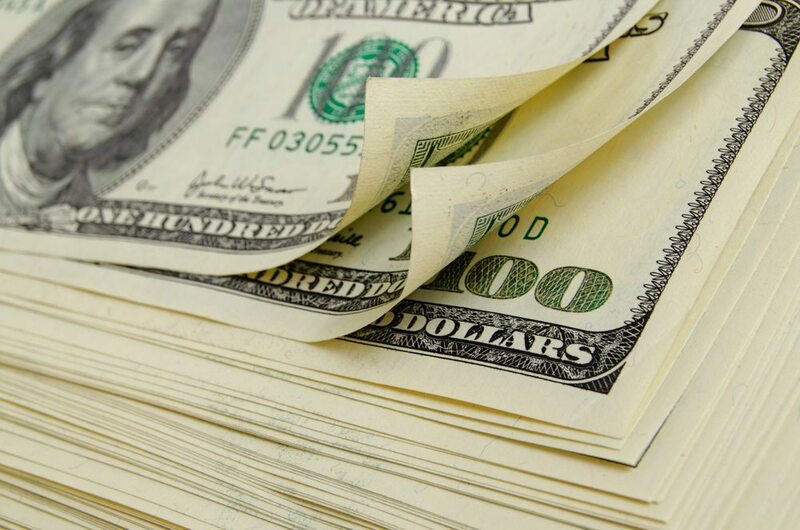 The vast majority of respondents said they would be willing to pay more in association dues if the National Association of Realtors raised the requirements of becoming a Realtor and there were fewer members. But respondents varied widely on how much more they would be willing to pay. More than 4 in 10 respondents would like their local association to merge with a neighboring association, citing economies of scale and increased efficiency, among other reasons. Just over 3 in 10 do not want their association to merge with another, though some of these respondents said they would prefer their MLS merge with a neighboring MLS. Recent observers have noted the often-coercive nature of membership in a Realtor association. Real estate agents and brokers want to do business, and in order to do that, most need access to their local MLS. Most of the nation’s 800 or so MLSs are operated by Realtor associations and association membership is often required for MLS access.